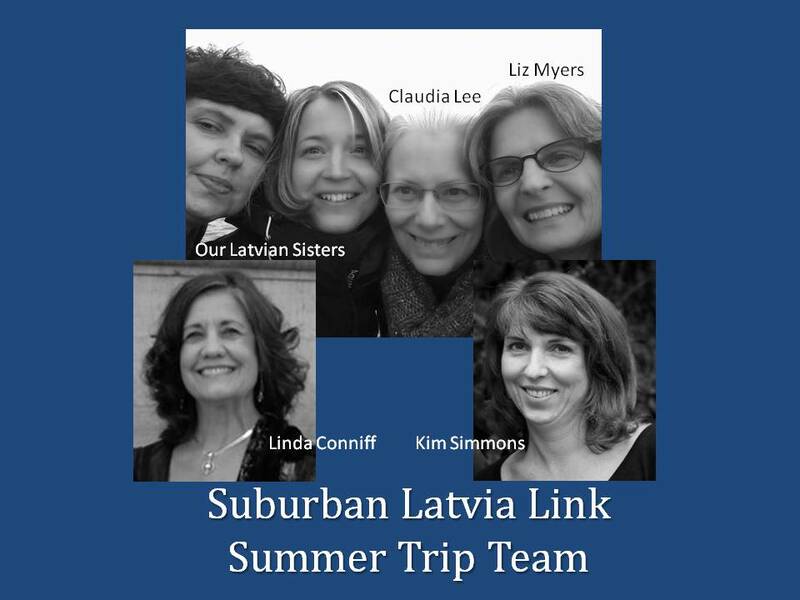 Early in July of 2015 Linda Conniff, Claudia Lee, Liz Myers, and Kim Simmons will head to Riga, Latvia to visit Matthews Church. Laima Dravniece, a member of Matthews Church’s Corvallis Link Team, will help connect us to old and new friends and learning and teaching opportunities in Latvia. On February 22, 2015 Suburban took an ‘over and above’ offering to allow the members of the body to help support this trip. The offering was wonderful and really does show the support of this ministry opportunity. There are many hopes for this trip, but primary to any trip is continuing to build the Sister Church relationship with an eye to how we can partner with one another to encourage the saints and to see the Gospel spread beyond the borders of each of our churches. Please pray with us as we set our hearts to leave Oregon on July 8 with a July 9 arrival in Riga and a return home about 2 weeks later.